Two Chinese jets got uncomfortably close to a US surveillance plane flying off the coast of China this week, the same day a US Navy ship was sailing near a group of islands claimed by Beijing in the South China Sea, according to US officials. 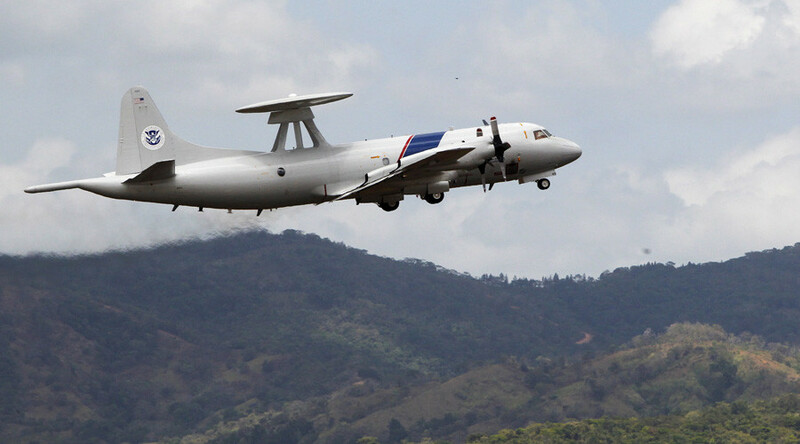 A P-3 Orion surveillance plane was flying 150 miles (240 km) south east of Hong Kong when it was approached by two Chinese fighter jets, officials told Reuters on condition of anonymity. On the same day, a US Navy warship sailed within 12 nautical miles of the Spratly island chain – claimed by Beijing – in the South China Sea, marking the first 'freedom of navigation' operation since President Donald Trump took office. The intercept took place a week after a US Air Force WC-135 was buzzed by two Chinese jets over the East China Sea. 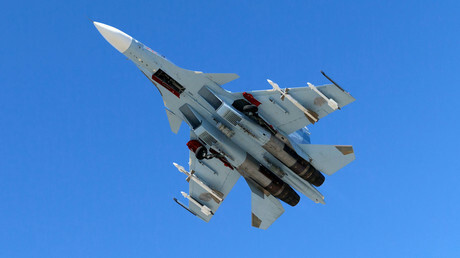 US officials described the intercept as “unprofessional,” saying, the SU-30 jets came within 150 feet of the US aircraft and that one of them even flew upside-down. Reacting to that incident, China’s Defense Ministry said the US account did “not accord with the facts” and urged Washington to stop its surveillance flights near Chinese borders.